Vitamin B12 is one of the most chemically complex of all the vitamins, and it is involved in the metabolism of every cell in your body. Healthy levels of vitamin B12 are required for normal cell division and the production of red blood cells. 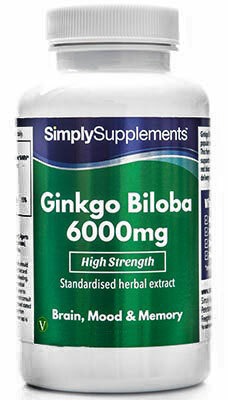 It also contributes to the maintenance of normal neurological and psychological functions. It is widely believed that vitamin B12 supplements may also be able to help regulate mood, energy and homocysteine levels. Should I Take Vitamin B12 Tablets 250mcg? 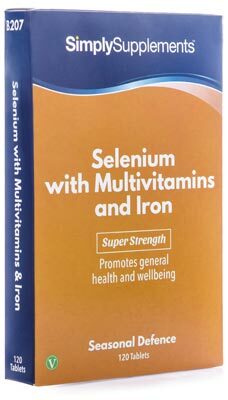 The resident team of expert nutritionists at Simply Supplements have formulated this super strong Vitamin B12 250mcg supplement to provide thorough, comprehensive support to a variety of different health areas and functions. Due to the sheer level of importance vitamin B12 has within all cells of your body, customers can benefit by supplementing a healthy diet with Vitamin B12 250mcg. Vitamin B12 commonly occurs in animal-based foods, like red meat and dairy products, meaning that vegetarians can sometimes find it difficult to meet their requirements. Simply Supplements Vitamin B12 tablets enable vegetarian customers to have the peace of mind that their daily intake of vitamin B12 is consistently adequate. As your body ages, it produces less hydrochloric acid which reduces the stomach's ability to break down and absorb vitamin B12. 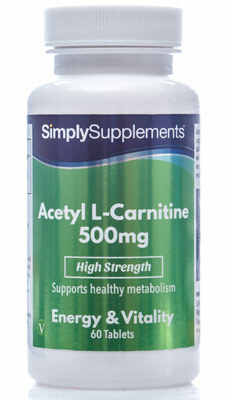 For this reason, senior customers over the age of 50 may enjoy adding this supplement to their diet. Simply Supplements strive to use high-quality ingredients with unparalleled levels of nutritional purity and quality. These industry-leading suppliers provide ingredients that contain a readily bioavailable source of this essential nutrient. 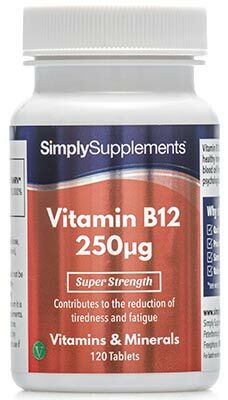 Simply Supplements Vitamin B12 250mcg supplement has been specifically formulated to provide the dosage usually recommended by healthcare officials. Simply Supplements utilise a state-of-the-art manufacturing process to ensure the purity of their products. Strict quality control measures are used to eliminate the risks of toxins or foreign contaminants, and to ensure the potency of the active ingredients. Simply Supplements Vitamin B12 250mcg tablets feature packaging with an easy to use, airtight seal for prolonged protection and freshness. All of Simply Supplements products are manufactured in the UK by our supplier. Our Vitamin B12 250mcg supplement has been made to meet the standards outlined by Good Manufacturing Practice (GMP). For adults take two to four tablets daily as a food supplement or as directed by a healthcare professional. Store in a cool dry place. Keep away from children at all times. Do not use if the seal is broken.